Since its creation more than 45 years ago, the Giovanni Lorenzini Medical Science Foundation has been establishing itself as an independent, objective observer and translator of the latest findings in the fields of evidence-based science and medicine – globally. Its trajectory places the organization in the uniquely interesting position of an organization at the forefront of one of the most dynamic fields today – that of Translational Medicine. Its core ethos, dating back to the activities of its namesake, Professor Giovanni Lorenzini, who was a biochemist and a specialist in vitaminology in the early part of the 20th century, is one of a passion to ensure that the health and wellbeing of the individual is optimized. It was to preserve this pioneering spirit, that the Foundation was founded, following his death. 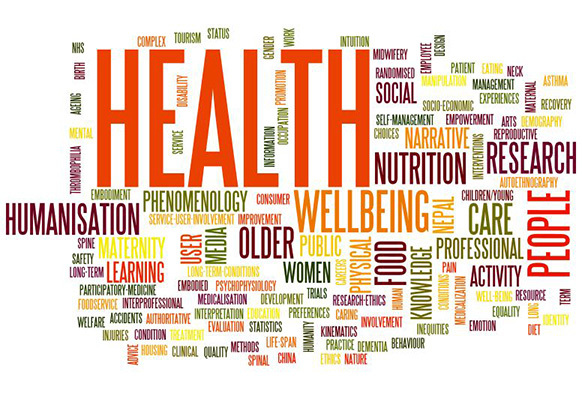 Today the Foundation is committed to initiatives which continue to reach out to the scientific and medical communities, and now will include across sectors in society which promote health and wellness to the individual – translating to Health Literacy at all levels. The Foundation has a long track record of working in scientific areas in which an improvement in the diagnosis, prevention, and treatment of diseases has had an increased positive impact on morbidity and mortality. In the past, the Foundation focused on working mainly with the scientific community in the areas of atherosclerosis, and related pathophysiological areas including inflammation and thrombosis; as well as multiple risk factor management in cardiovascular disease; and pharmacological and non-pharmacological control of plasma dyslipidemia. Furthermore its body of work has contributed greatly to the further understanding of non-communicable diseases, such as diabetes, obesity, metabolic disorders; the causes of inflammation; prostaglandins; as well as diagnostic and clinical approaches, and the avenues to prevention. Most significantly, the translational work of the Foundation has promoted the integration of biochemical and bioimaging markers to improve the diagnosis of diseases, support clinical decision-making, and reduce the costs of clinical trials devoted to drug safety and efficacy. Areas where the Foundation has pioneered knowledge include women’s health and menopause and the many issues related to this phase of a woman’s life; gender-related differences in health and disease management; neuro-degenerative diseases and various and related aspects of aging; public health awareness and implications of vaccination policies; infections and related prevention approaches including vaccines in tumor prevention; health policy and health organization. For more than four decades the Lorenzini Foundation has been actively involved in developing and implementing congresses, workshops, courses, scientific, political and economical panels, publications and position papers; educational campaigns on public health both at national and international levels. It gained an international reputation for itself when it lead the way to understanding the implications of Women’s Health after menopause, and coordinated a landmark publication on the subject with the National Institute of Health (NIH) in the United States, “Women’s Health and Menopause: a Comprehensive Approach” published with the National Heart, Lung and Blood Institute/NIH and the NIH Office of Research on Women’s Health (Bethesda, USA). Today, the Foundation also coordinates the activities of the International Society of Atherosclerosis, a Federation of 64 national societies, representing 53 countries, with more than 18.000 members.